If you think hiring a professional landscaper will cost you a fortune, let Easy Seasons Grassworks LLC prove that it won’t. 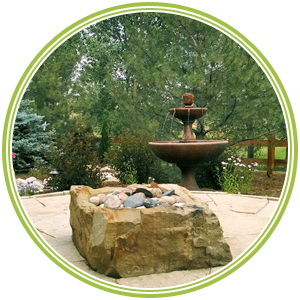 Based in Fort Collins, CO, we provide aesthetically appealing landscaping services at affordable rates. Our services are also guaranteed to save you time and effort. Check out our services and contact us if there’s anything you’re interested in. A member of our landscaping crew will be more than happy to give you a free estimate. If our list does not include the landscaping solutions you need, Easy Seasons Grassworks LLC is willing to pull our resources from other fields, such as our architects, to help you. For further details about our services, feel free to contact us via phone or email.